A high-resolution DAC that attaches via USB to your laptop or PC and is capable of processing up to 196kHz/24-bit audio files, outperforming both CDs and MP3s. 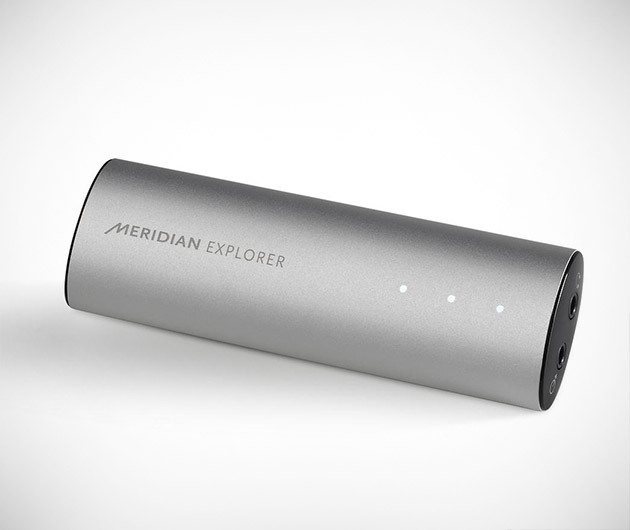 The Meridian Explorer USB DAC, made by one of the world's foremost gizmo manufacturers, will vastly enhance your audio experience, either through the speakers or your best pair of cans. Enjoy.